Do you need to hire some disco lights for a party? Do you need a sound system to play music from laptop, phone, i pad, phone or iPod at an event? 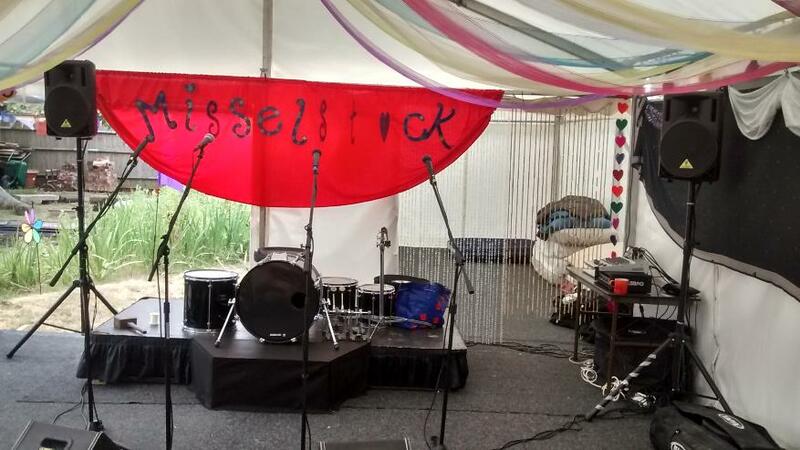 Do you need a P.A system, microphone, amplifier and speakers for an event? Do you need a sound system for a business presentation? Do you need to hire some up-lighters? Do you need to hire floodlighting so your guests can find their way to your party? Do you need to hire a projector? Forest Flame Disco Sound, Light and P.A Hire Southampton hires sound and lighting equipment for the Southampton, Fareham, New Forest, Winchester, Eastleigh, Chandlers Ford, Portsmouth, Totton, Southsea, South Wilts, Ringwood, Fordingbridge, Lymington, Lyndhurst, Hampshire and Romsey area. 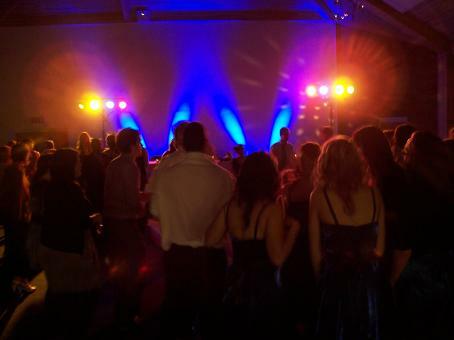 Do you need a quality professional DJ and disco for a party for adults or children, or a corporate function? Four microphones on stands, monitor amp and two monitors, and two 350w powered speakers on stands for a music festival at Sholing. Our aim is to provide the equipment YOU need at a price YOU can afford. We aim to give the best customer-service possible. 'Very good, just what we needed. Price was very competitive. Excellent service, helpful and flexible. Really great service, easy to organise and very helpful. Would happily use again, thank you! 'I called in the afternoon requesting speakers for the evening, which David delivered efficiently and was very helpful setting up and taking-away. Definitely made the party! Much better, louder, clearer than our own ones. All in all made it a much more fun event'. 'We rented 2 active stage monitors and two stereo DI boxes (last minute) on Saturday 7th March including drop off and collection. The equipment was great and was a great help during the night and without it, the gig wouldn't have gone as well as it did. The communication was great and they were more than willing to drop off the equipment and pick it up after the show. I would advise this company to anyone who needs to hire live sound equipment and I will definitely use them again in the future.